Jhené donned Tupac's iconic bandana in this close up shot. 6. 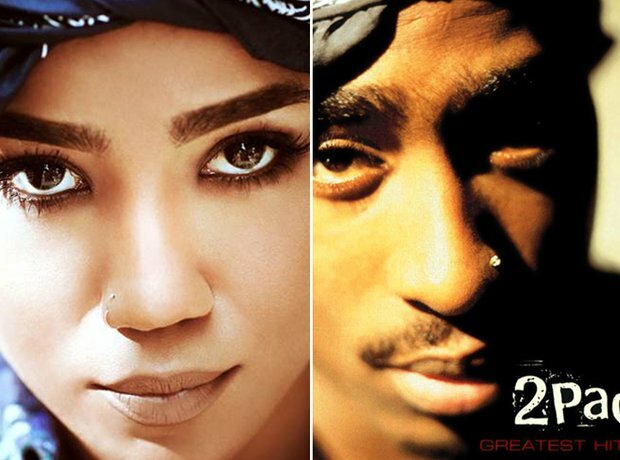 Jhené donned Tupac's iconic bandana in this close up shot.